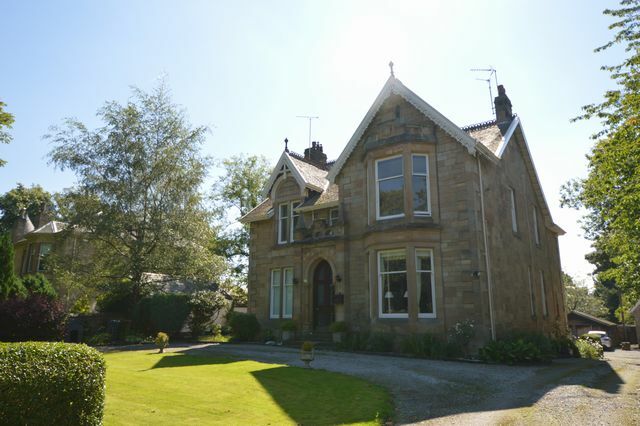 Upper victorian conversion with fabulous views overlooking Maxwell Park. The property comprises spacious lounge with uninterrupted views over the pretty duck pond in Maxwell Park, 2 good sized double bedrooms, kitchen with appliances, bathroom with shower over bath and gas central heating. Parking. Private garden area. Located overlooking Maxwell park with good local amenities, schools and train station minutes walk away.